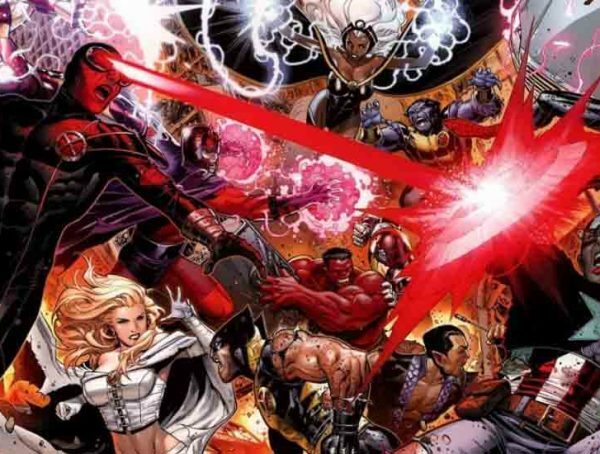 Avengers was admittedly an ambitious crossover event back in 2012, and six years later, Marvel is upping the ante by bringing over a decade of cinematic characters for Avengers: Infinity War. 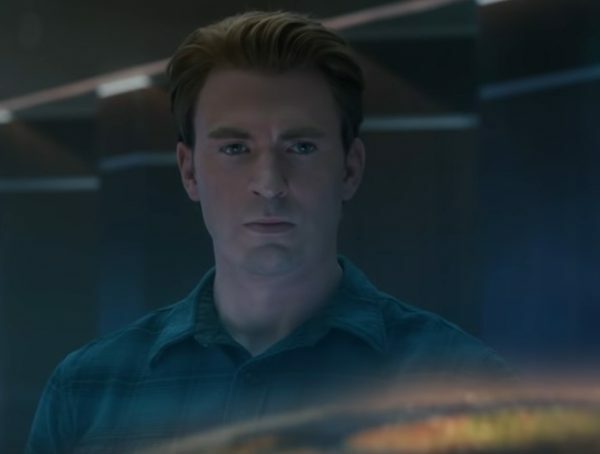 Marvel has just released a new ‘family’ featurette that has all the actors involved talking about working on the film, and how it was like to interact with characters they never would have run into in their individual franchises. 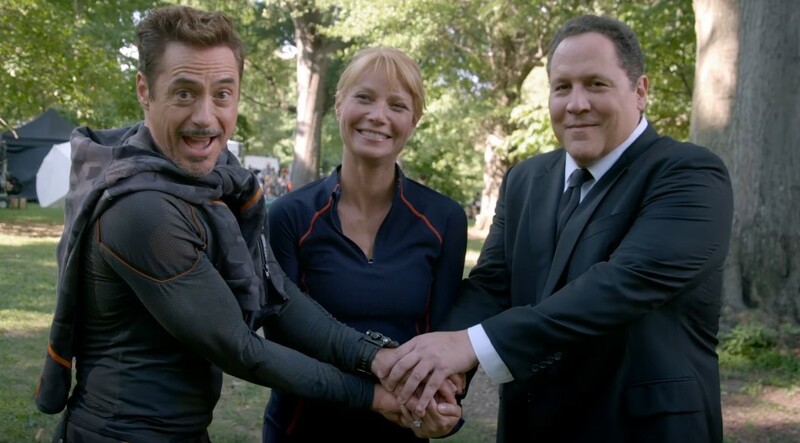 It seems fitting that we have the cast of the first Iron Man appear together after all these years. 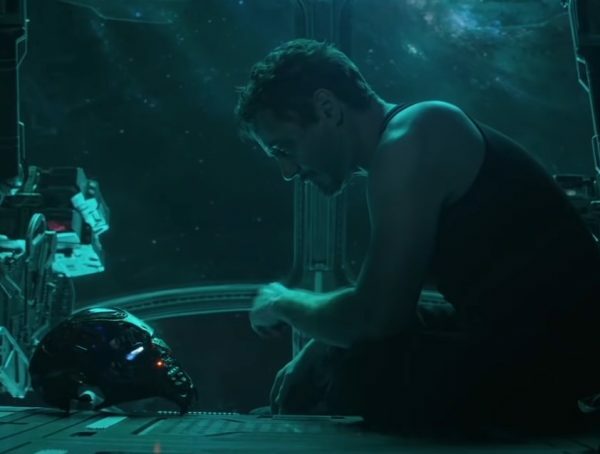 Jon Favreau had launched the MCU back in 2008, and it was thanks to Robert Downey Jr.’s charisma that we get to enjoy so many heroes in the box office today. I’m just stunned that Favreau hasn’t directed a Marvel film since Iron Man 2. The featurette also gives us a good look at the rest of the movie, including the Guardians of the Galaxy running into Thor, Scarlet Witch fighting in Wakanda, and Star-Lord interacting with Doctor Strange. I’m just kind of wishing that we got more from Josh Brolin, who will be at the center of this movie in the form of Thanos. Catch Avengers: Infinity War in theaters April 27.